I was lucky enough to be included in the BAREFOOTbliss Influenster vox box. I received a voucher to go and buy one of the products from Walmart ( It was free ). I ended up getting the Exfoliating Polish. "Our aquatic-inspired, shimmering body polish delivers gentle exfoliation for skin that’s rejuvenated and re-energized. Non-abrasive micro-granules buff away dead skin as Apricot Oil nourishes and sooths. Our triple-botanical ReCapture Complex helps eliminate toxins, restore essential nutrients, and reinvigorate with antioxidants to reduce surface roughness. Shimmering Mica enhances skin’s natural radiance. Directions: Gently massage onto damp skin with fingertips. Rinse. Use twice weekly or as often as needed. All of their information can be found at their website: FREEMAN. Check them out. I apologize for my pictures being on the side, for some reason it's not letting me rotate them. 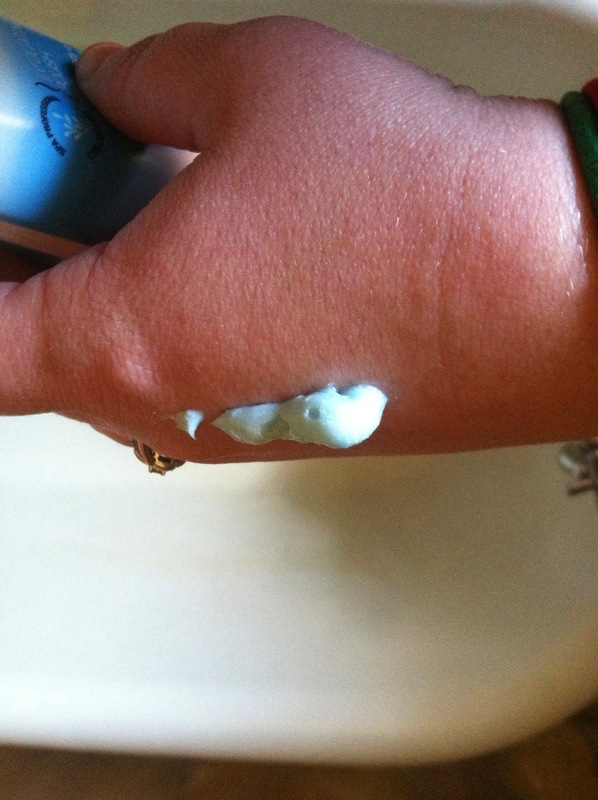 It has a kind of shimmer to it, but once you rinse it off, it does not leave any residue. I love the smell of this product. It is clean smelling and reminds me of a spa. 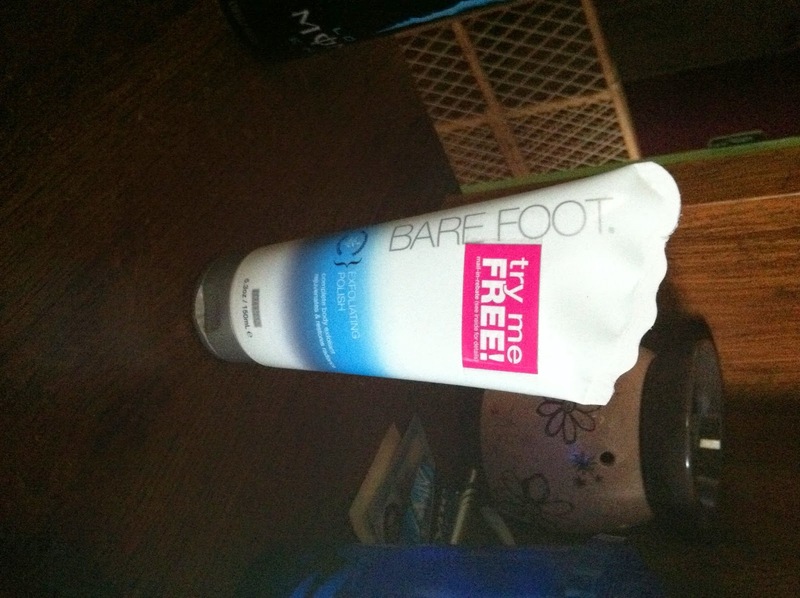 I used it on my feet and legs, and I have been very impressed with this product. Definitely a product to keep around. I enjoy using it on my feet after a long shift at work.It made my feet feel soft, which is great, since in the summer my feet get really dry.